"Broken" your chance to vote in the Radio Times Readers Award 2018. 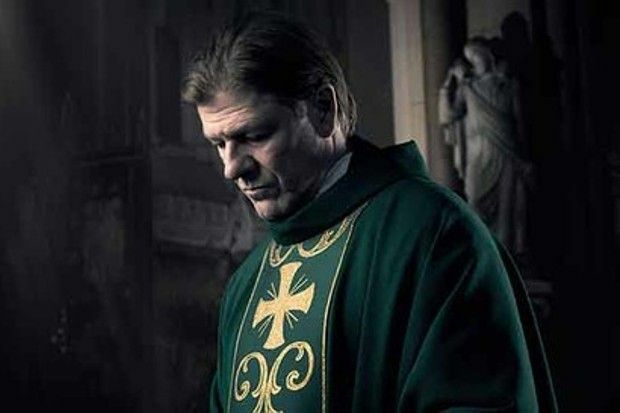 Jimmy McGovern’s harrowing but hopeful drama about a priest (Sean Bean, below) serving his community in north-west England. An astute depiction of belief and vocation that gripped millions. 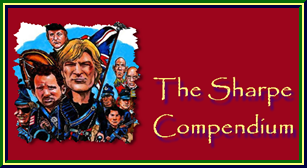 A passion play for our times. Re: "Broken" your chance to vote in the Radio Times Readers Award 2018.